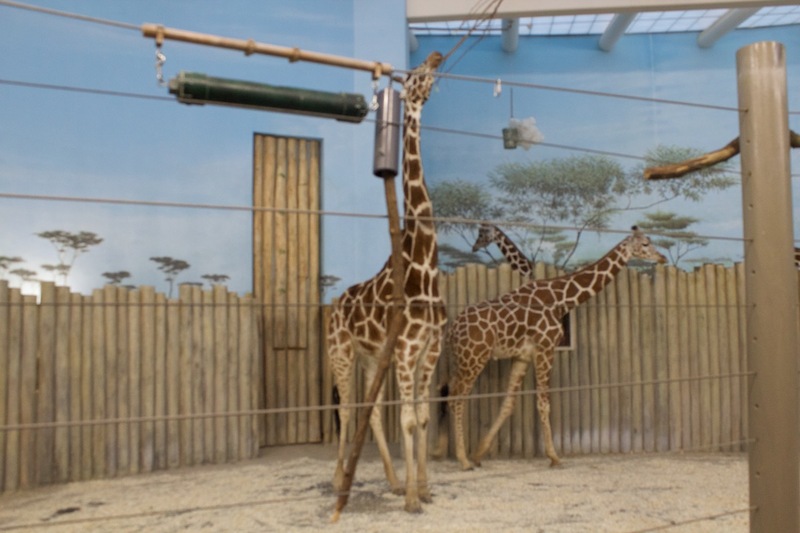 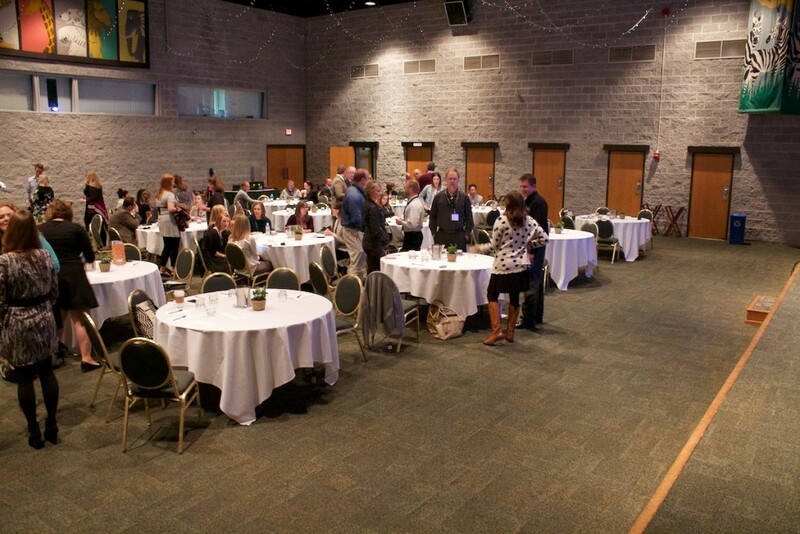 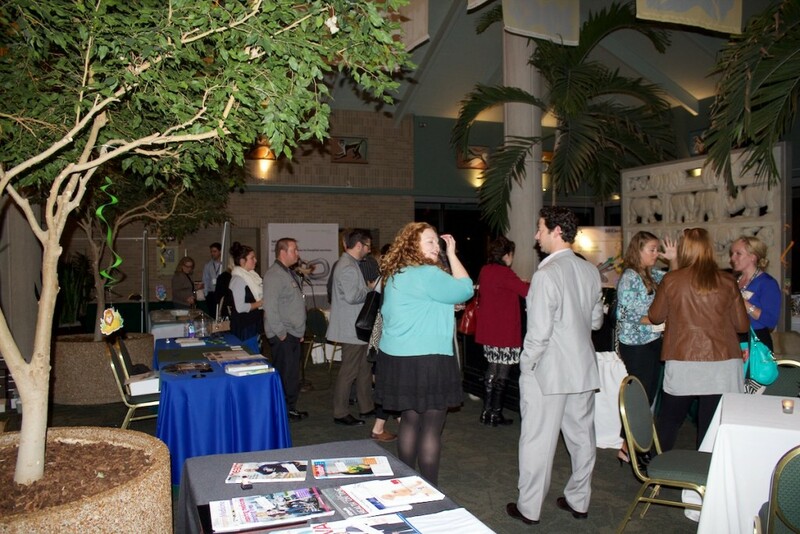 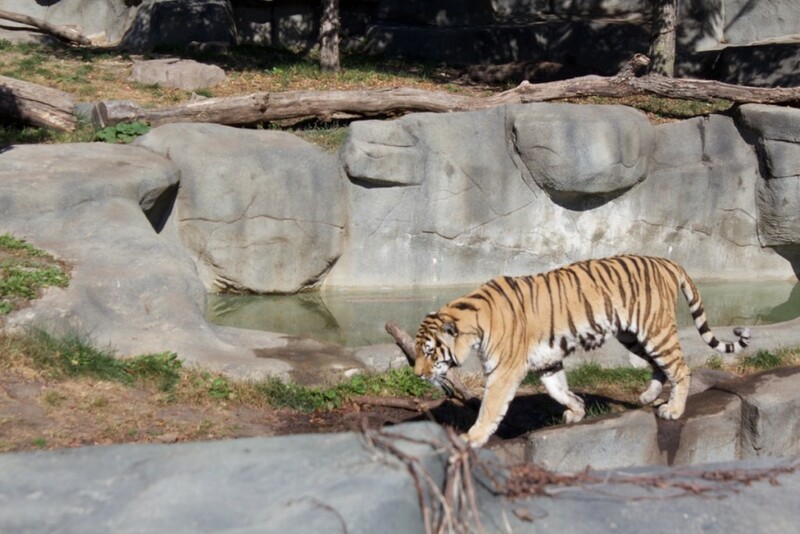 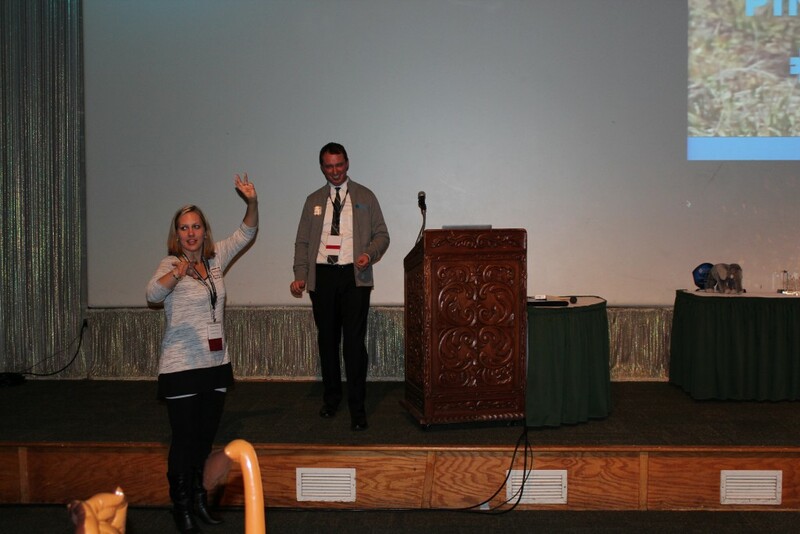 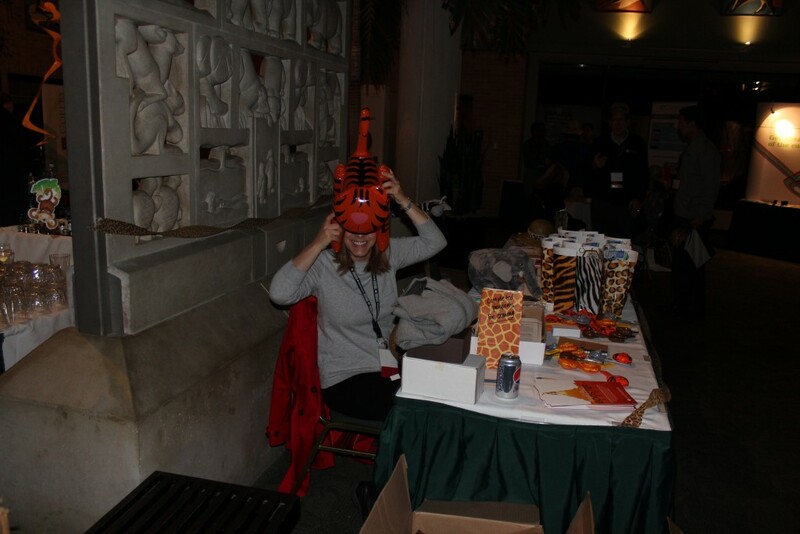 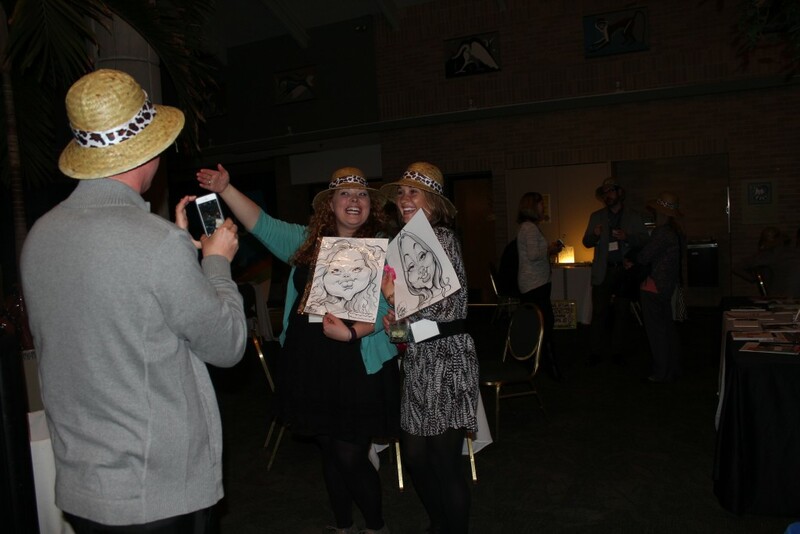 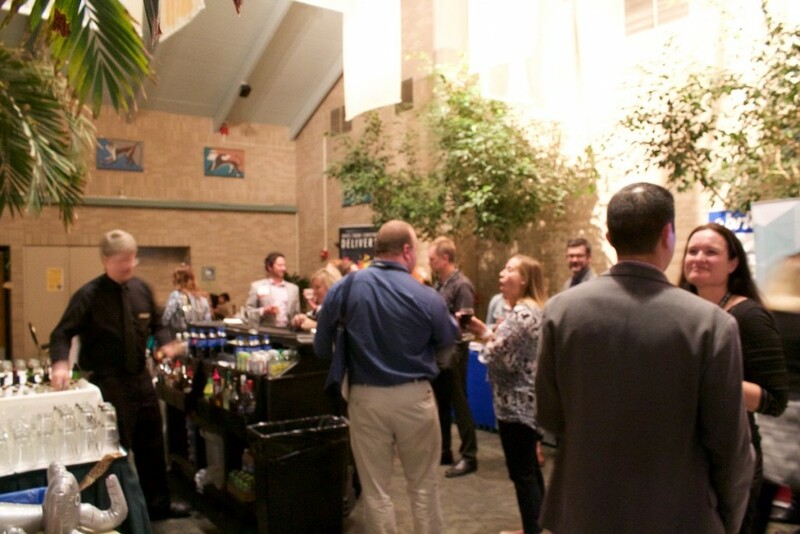 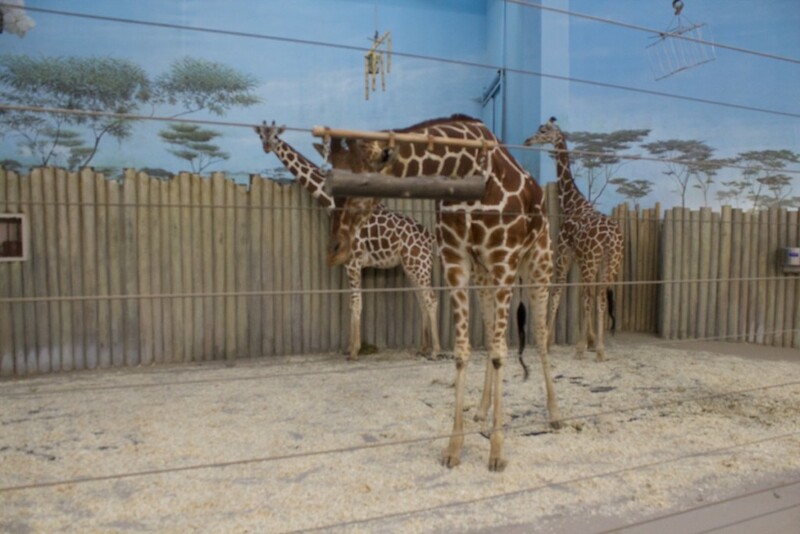 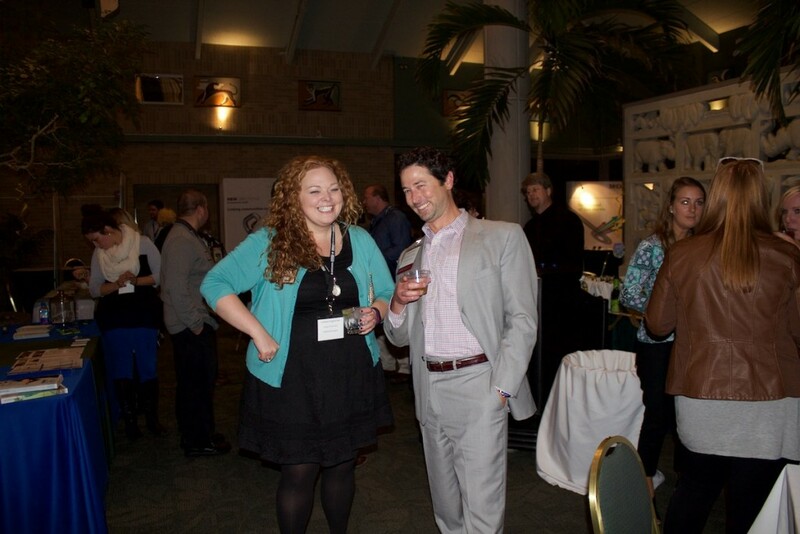 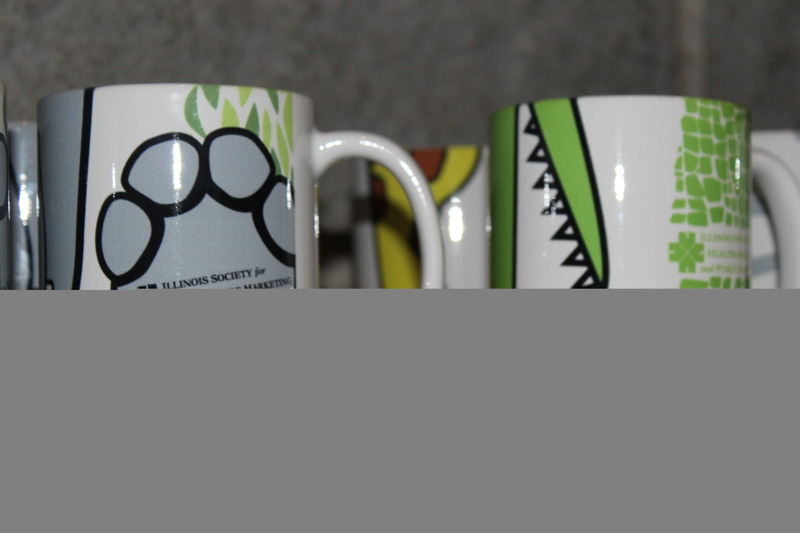 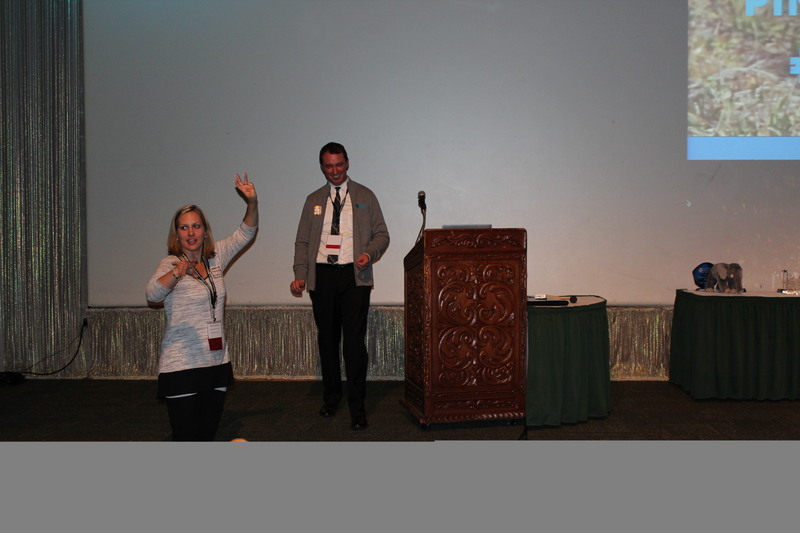 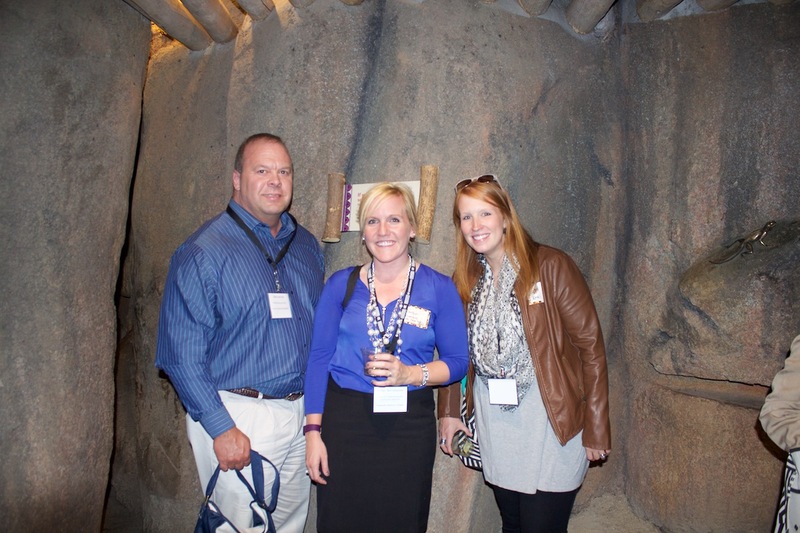 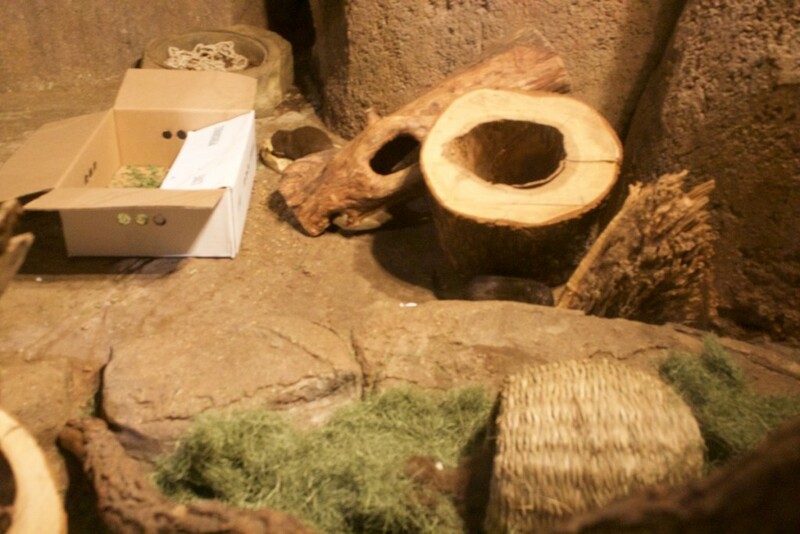 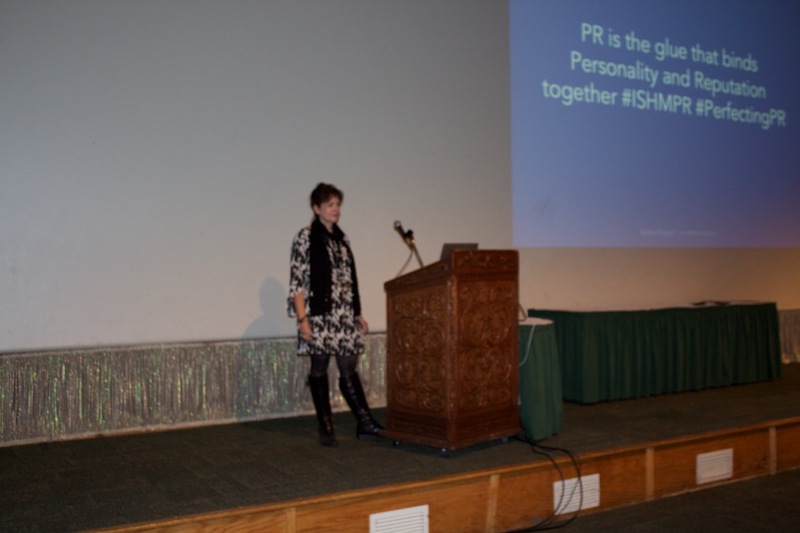 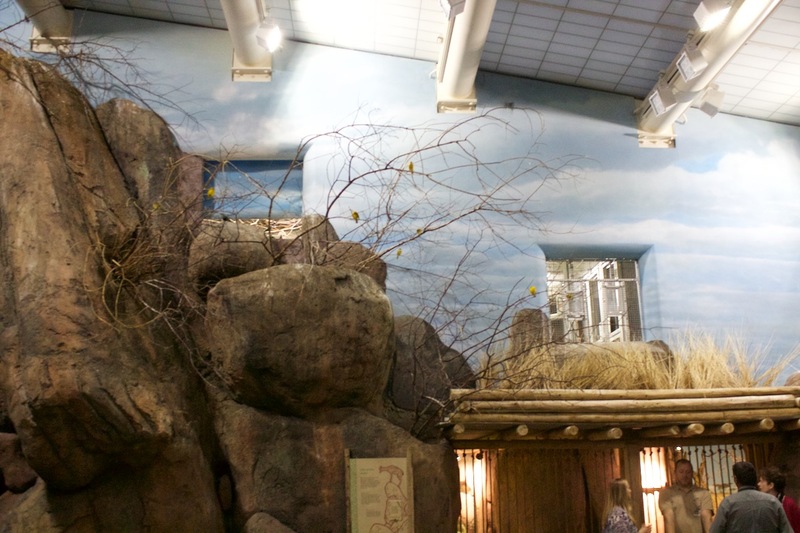 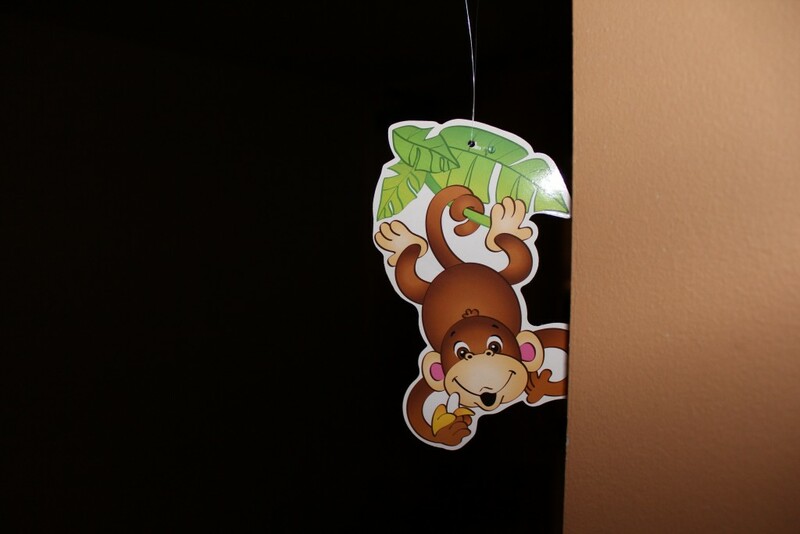 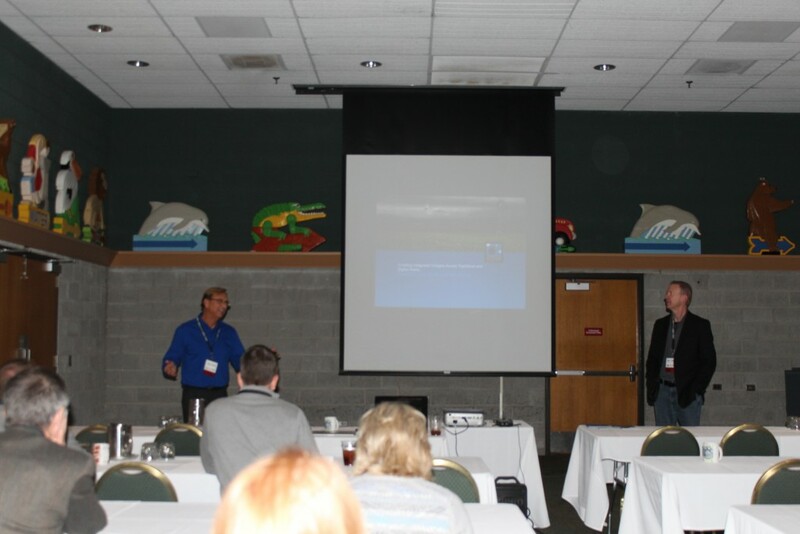 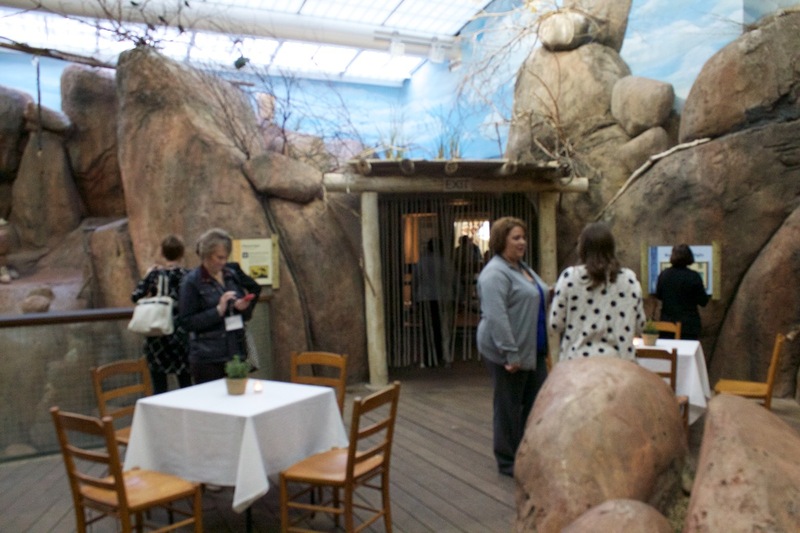 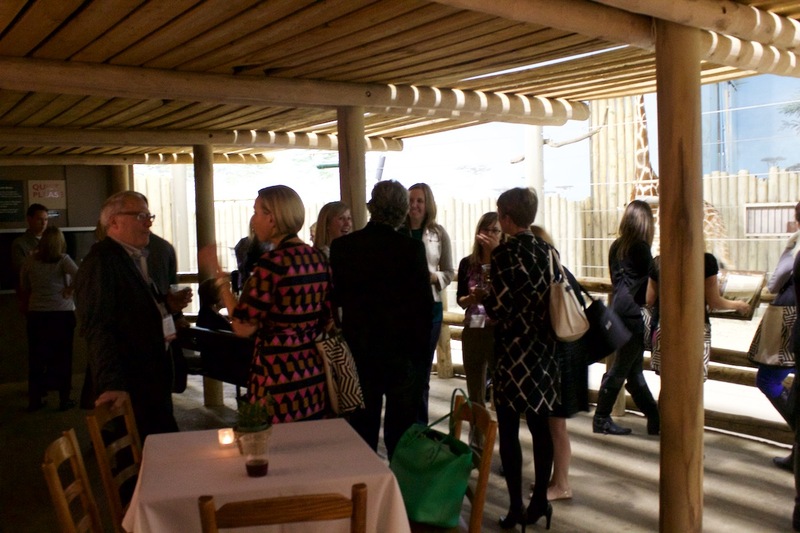 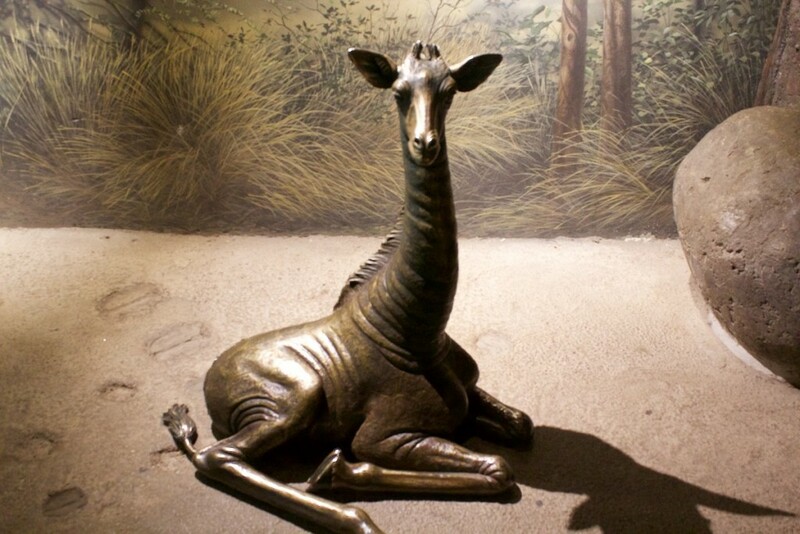 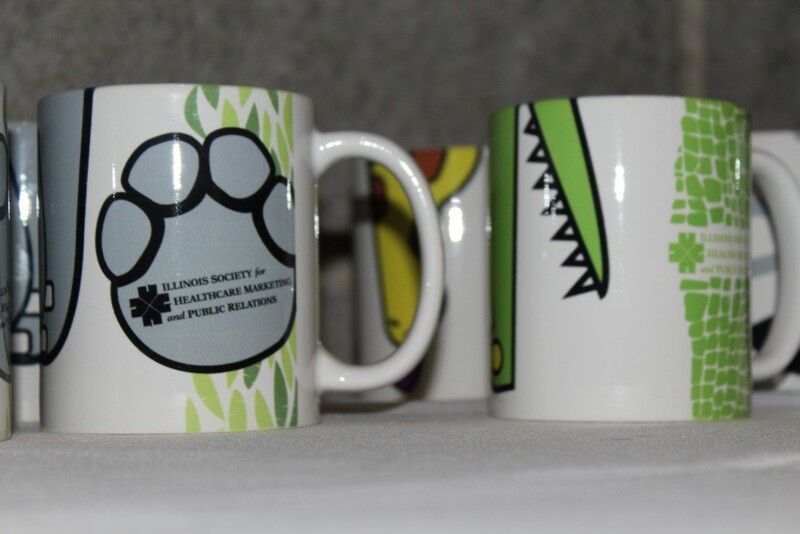 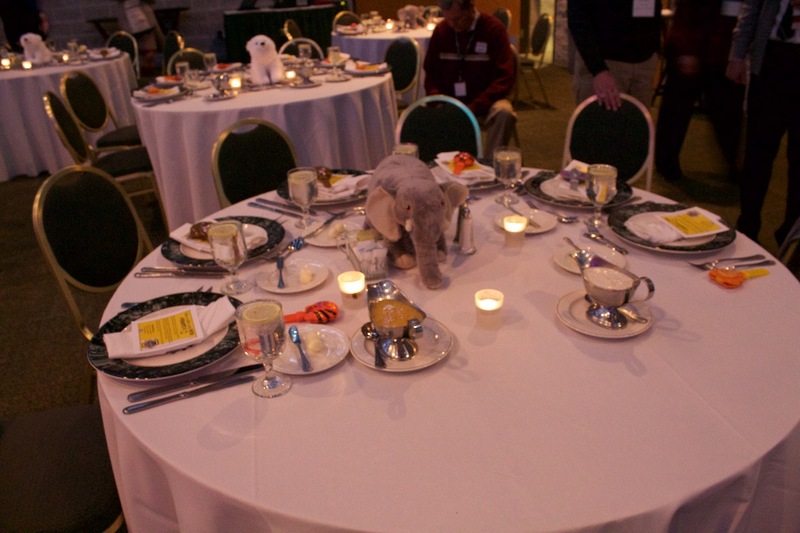 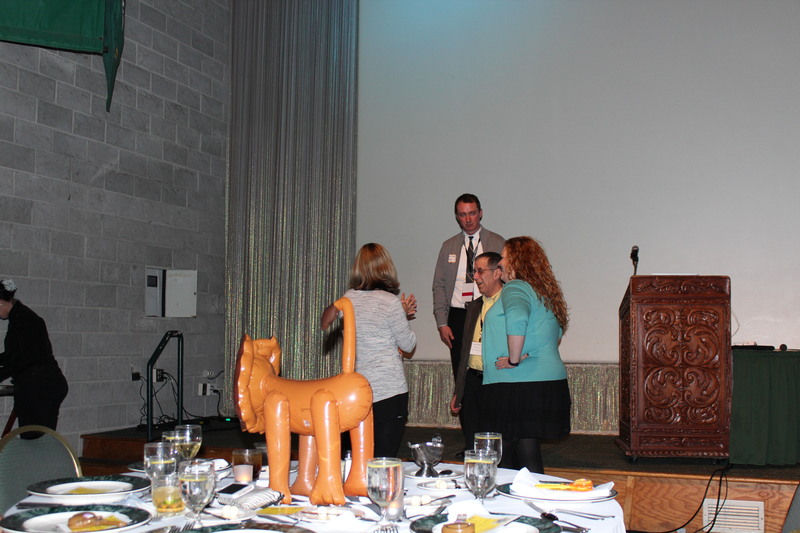 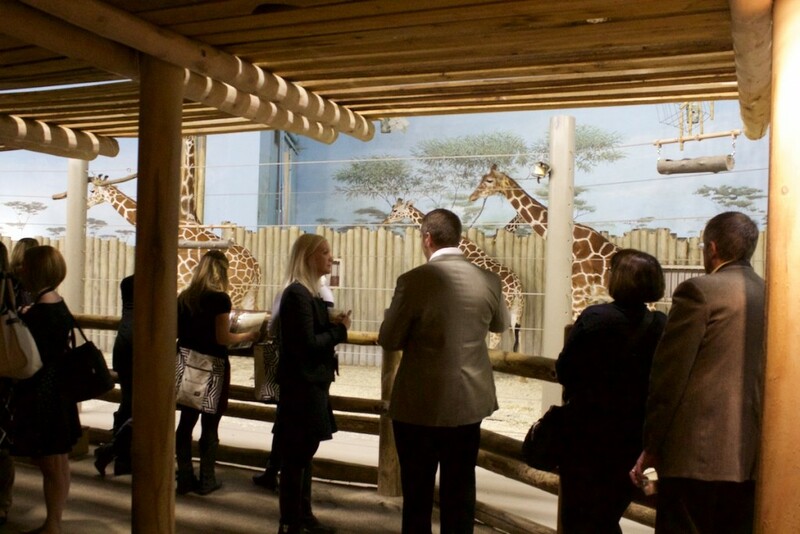 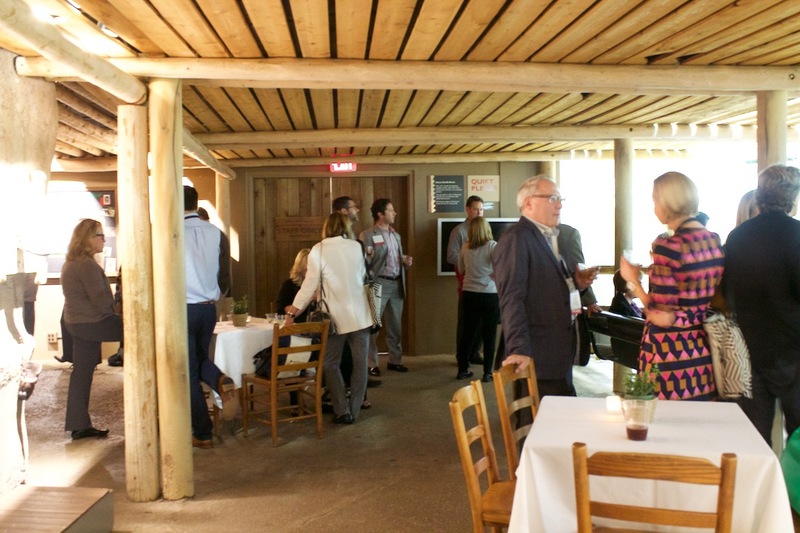 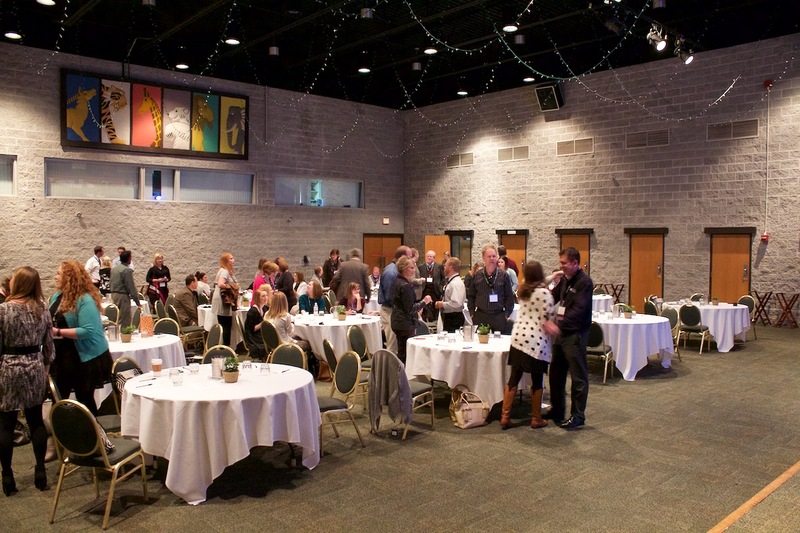 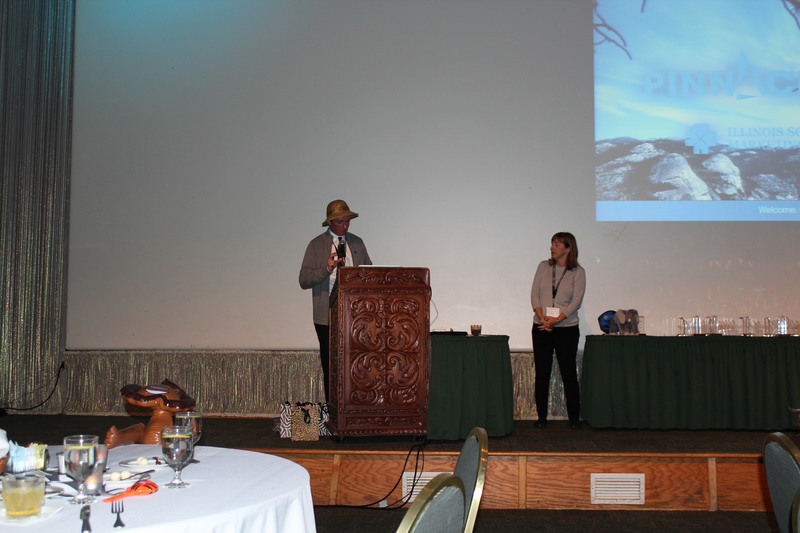 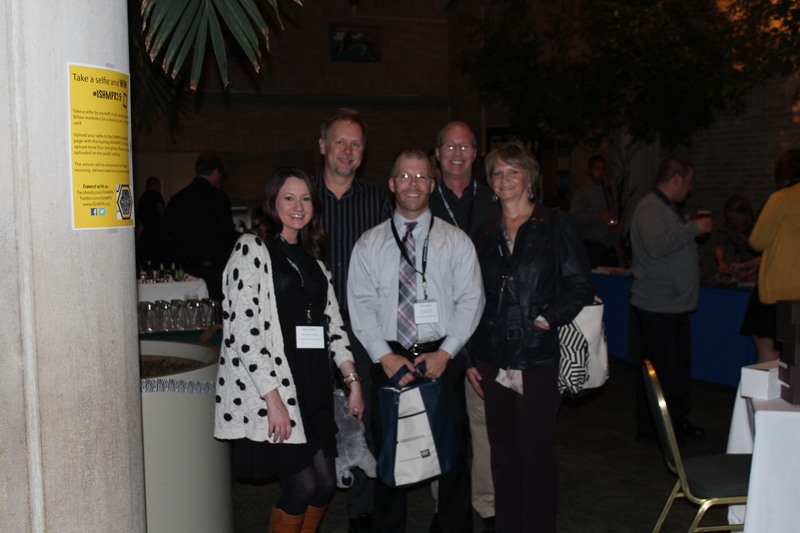 All ISHMPR members were invited to join us for this year’s Fall Conference at Brookfield Zoo. 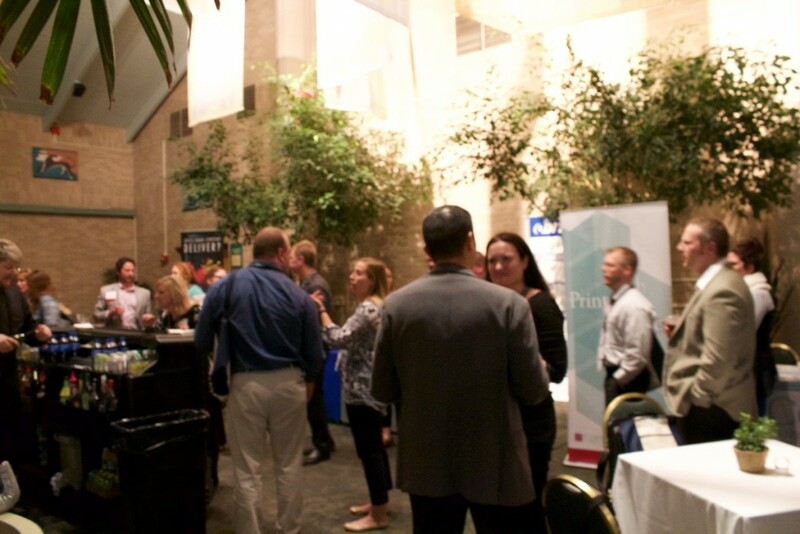 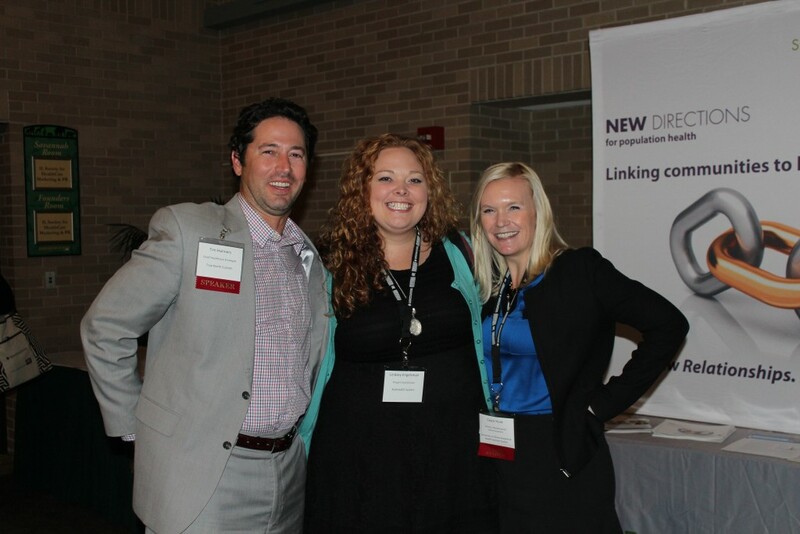 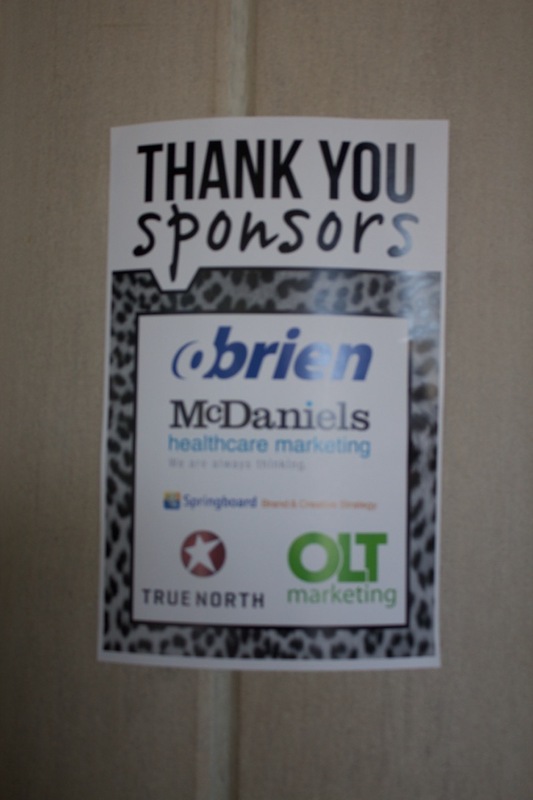 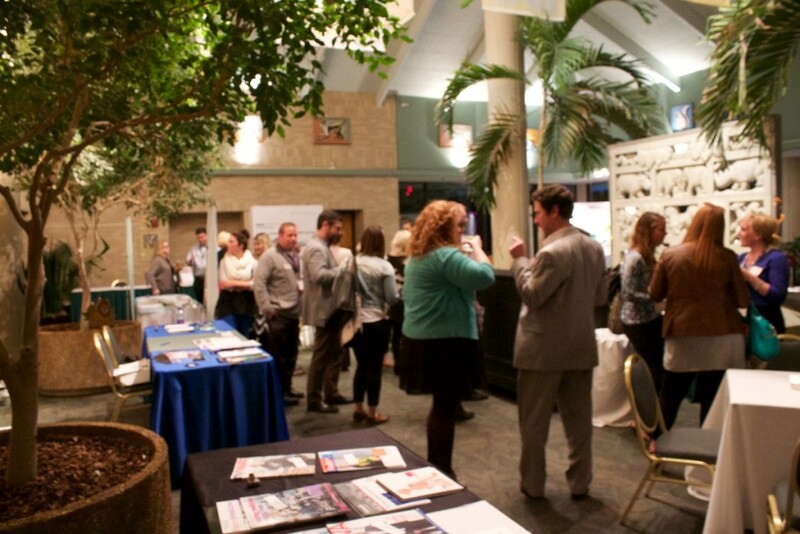 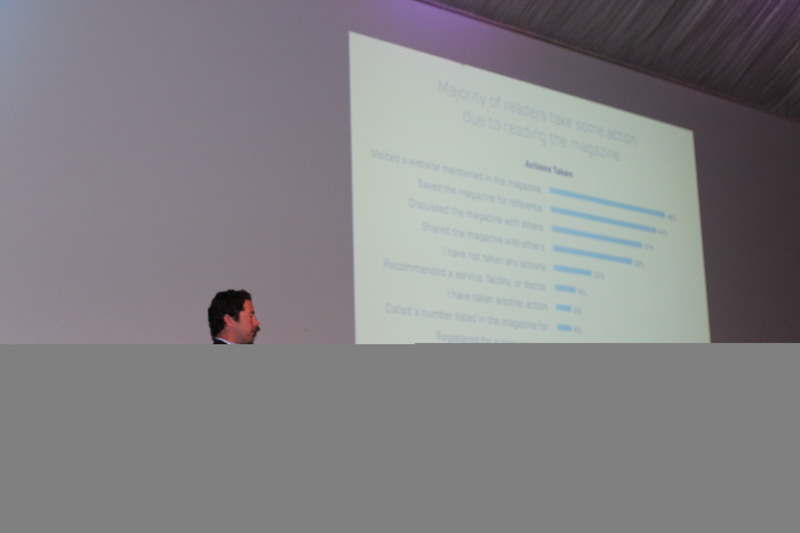 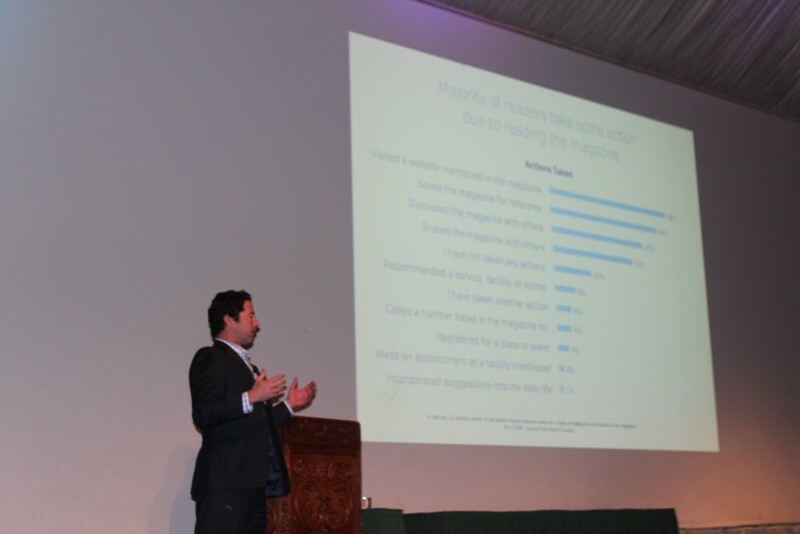 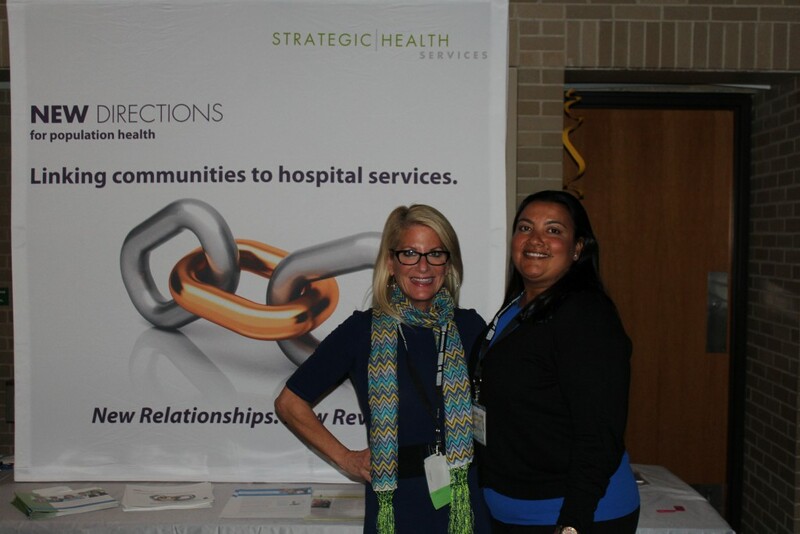 On October 23 and 24, members learned what’s new in healthcare marketing, heard success stories, visited with exhibitors, and networked with their peers. 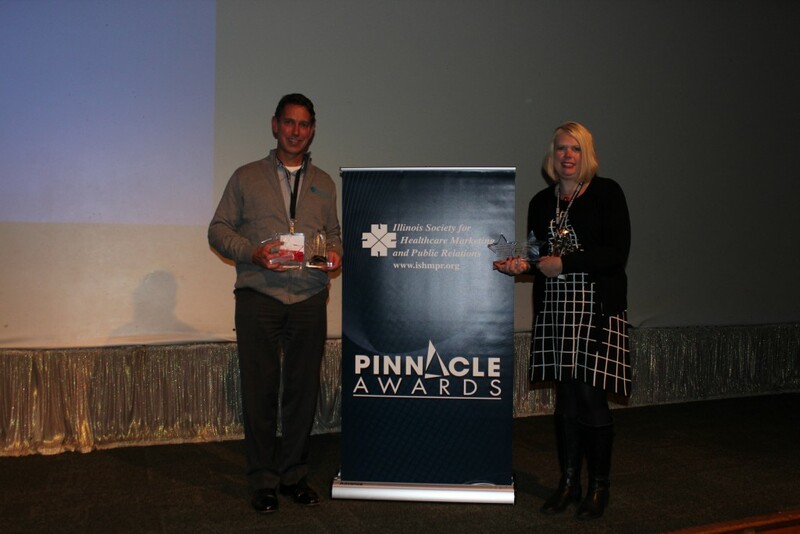 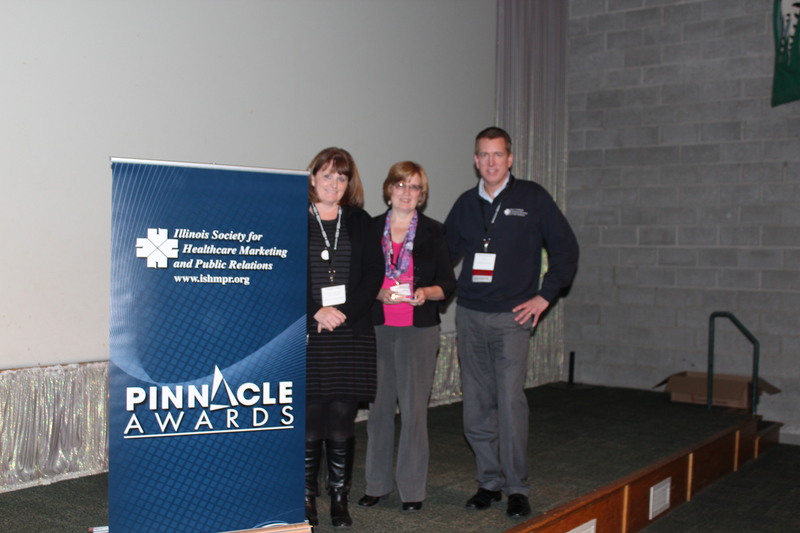 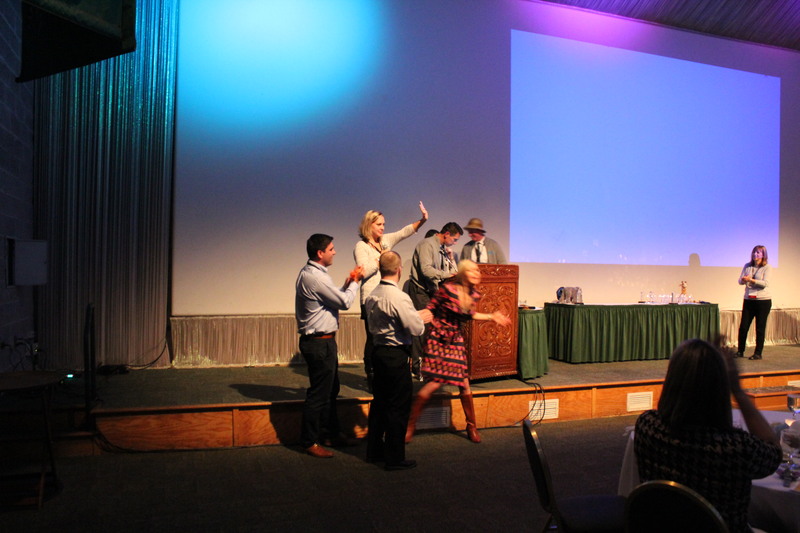 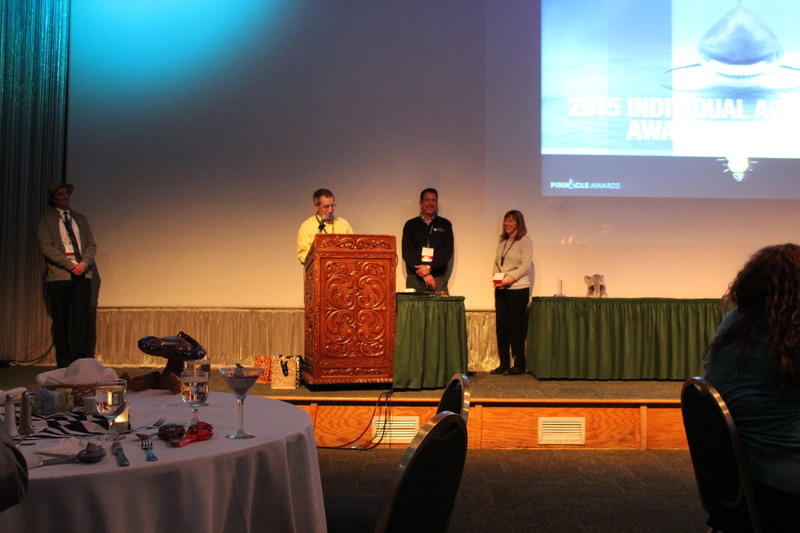 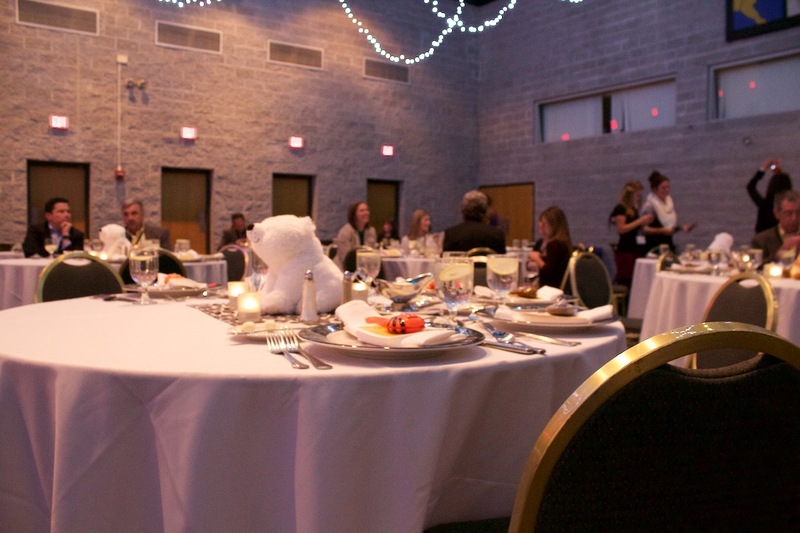 The Pinnacle Awards celebration was held as well, with winners announced. 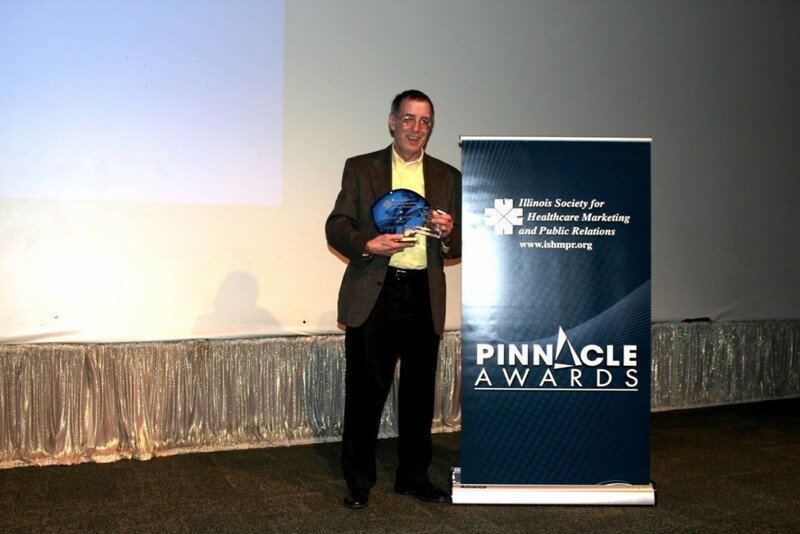 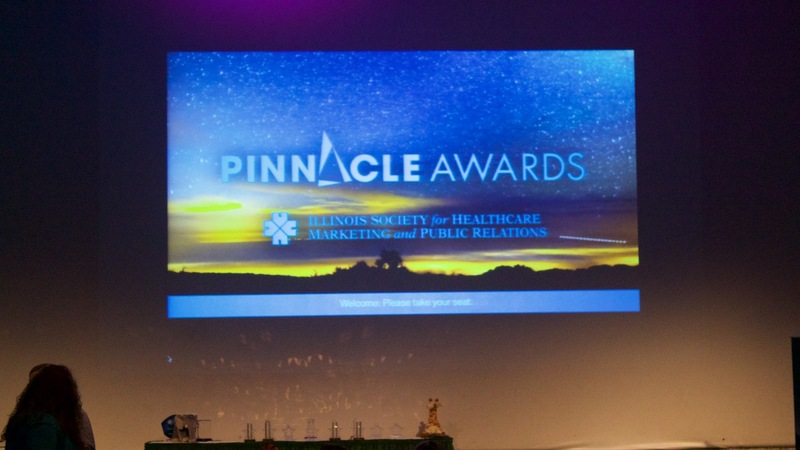 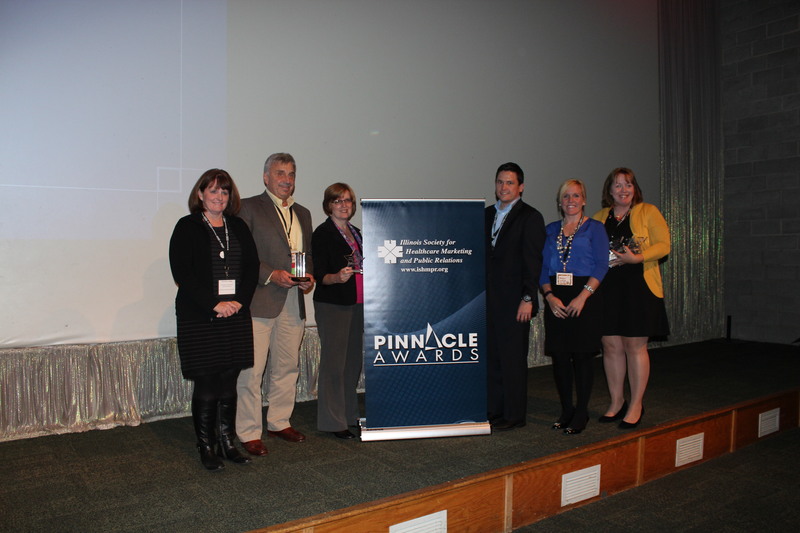 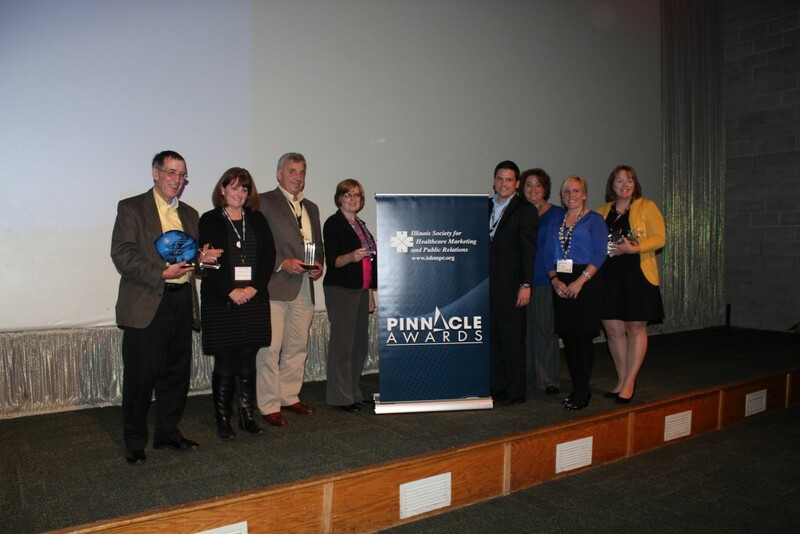 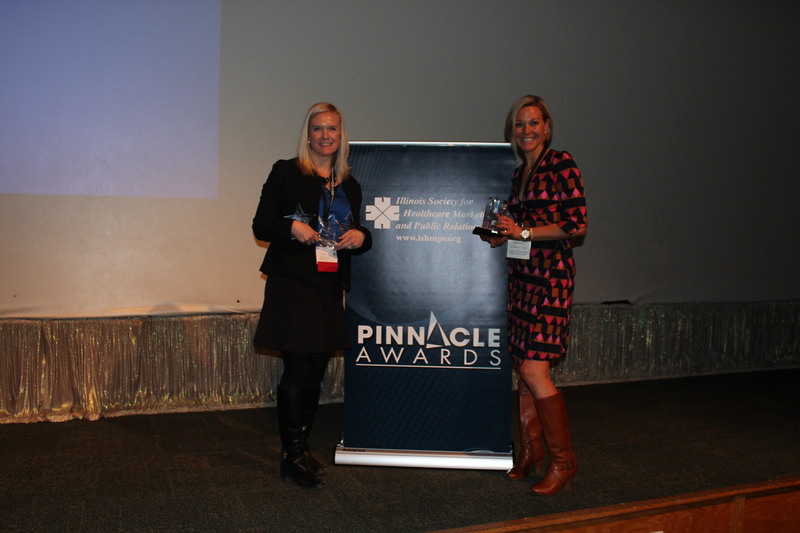 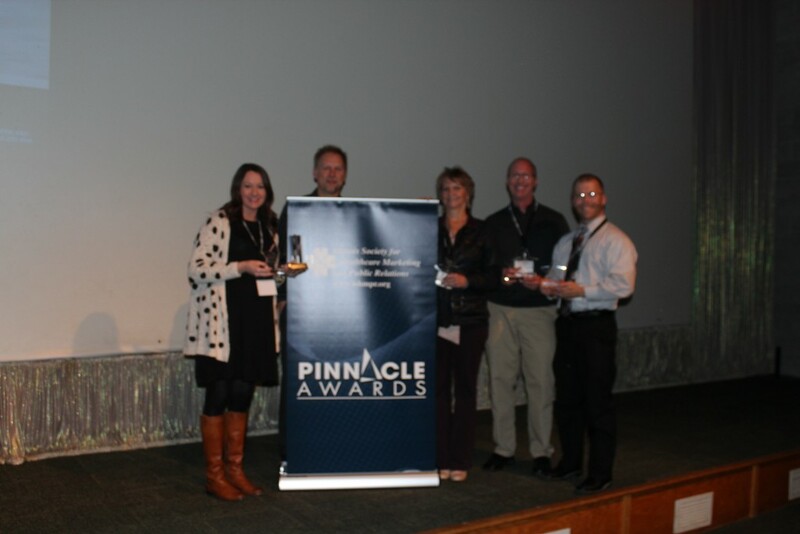 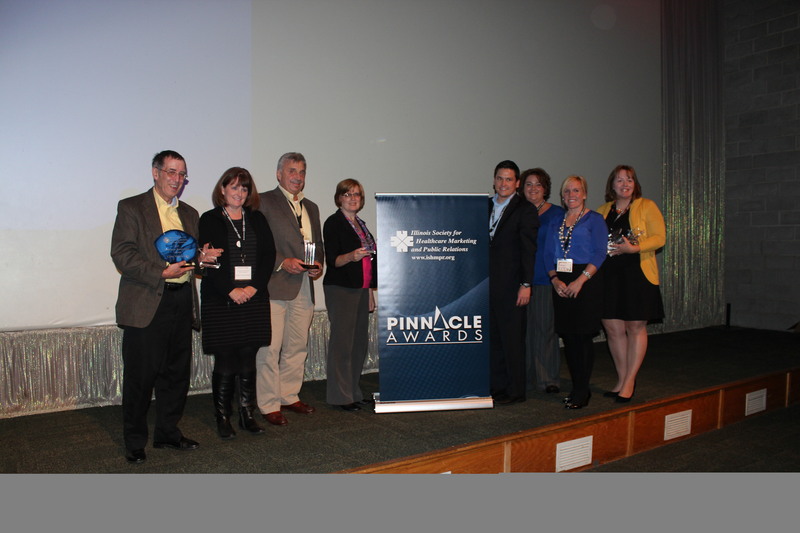 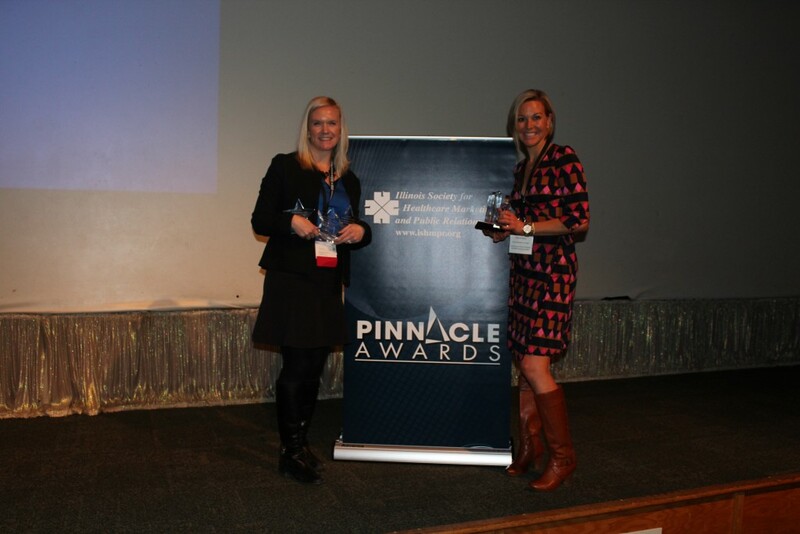 To see all of the 2015 Pinnacle Award Winners, click here.